Enhancing business performance through streamlined, secure and easy to use data management solutions. One trusted place to source the Grower information with data retrieval options to seamlessly integrate into business processes. 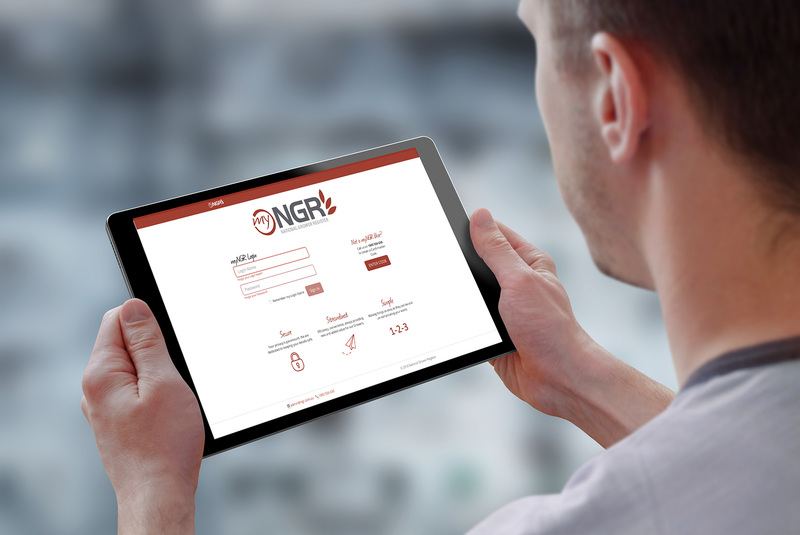 Since 2002 NGR has provided a simple, secure and streamlined online business register for growers throughout Australia. Our service has revolutionised how the industry interacts – reducing administration and duplication for growers and data subscribers across the supply chain. 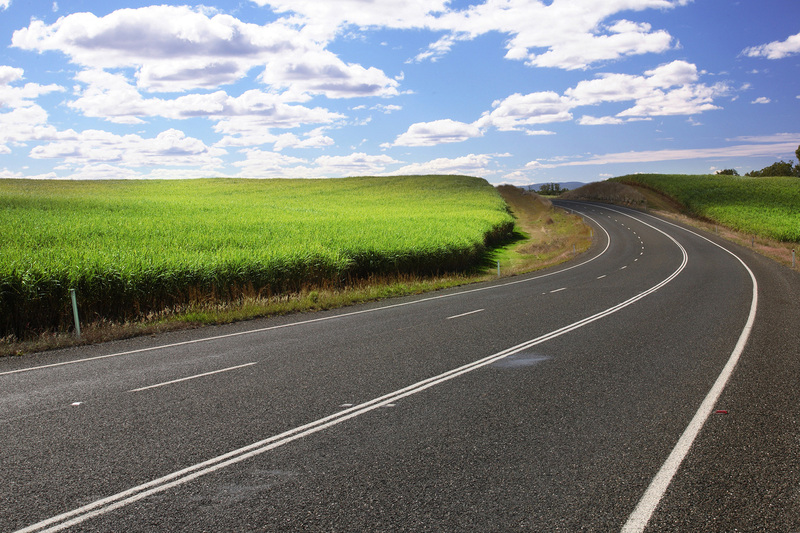 For over a decade, Growers from across Australia have trusted us to store and maintain their business and contact details. 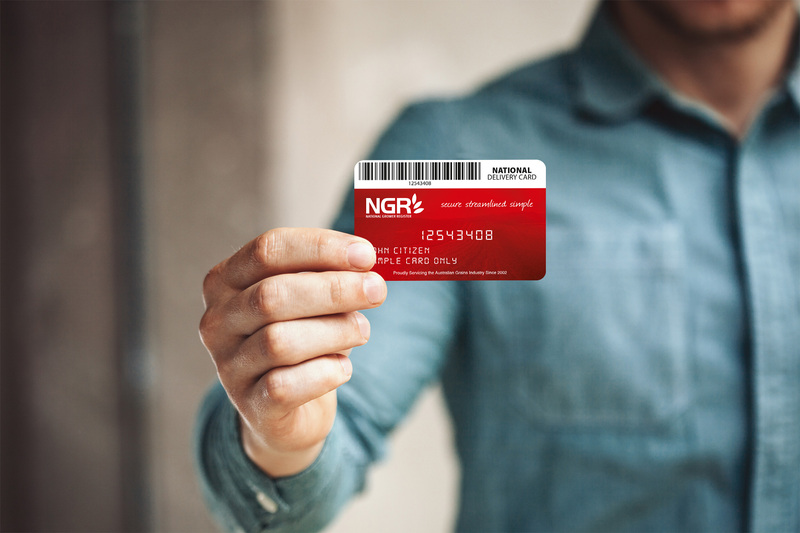 We never release details to anyone other than business networks that Growers have given their NGR card details to. Our Data Subscribers know there’s one trusted place to source the Grower information they need – NGR. offer data retrieval options to seamlessly integrate into business processes – from manual downloads, to integration into current software platforms. 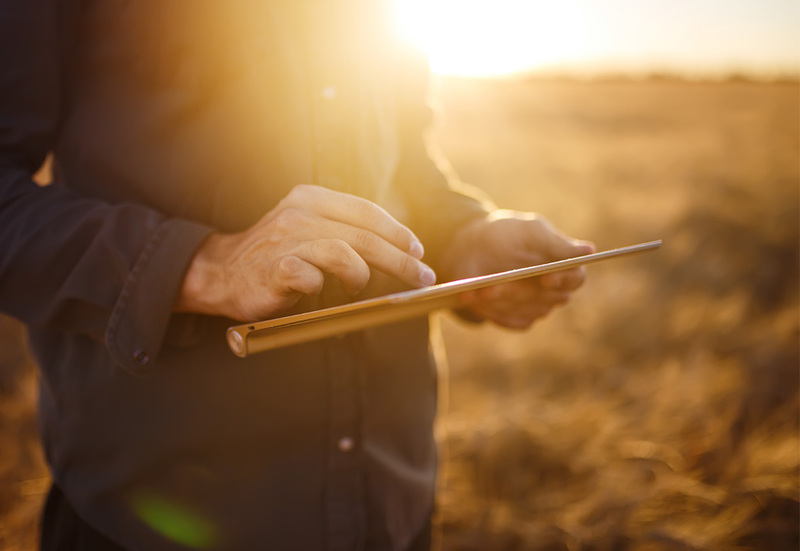 Your 2018/19 Combined Harvest Declaration (CHD) Form is due – 30 April 2019. Please click the link below to complete or submit nil to stop future reminders. Every returned CHD Form or Nil Return email reply received before the due date goes into the draw to win a $500 cash debit card. 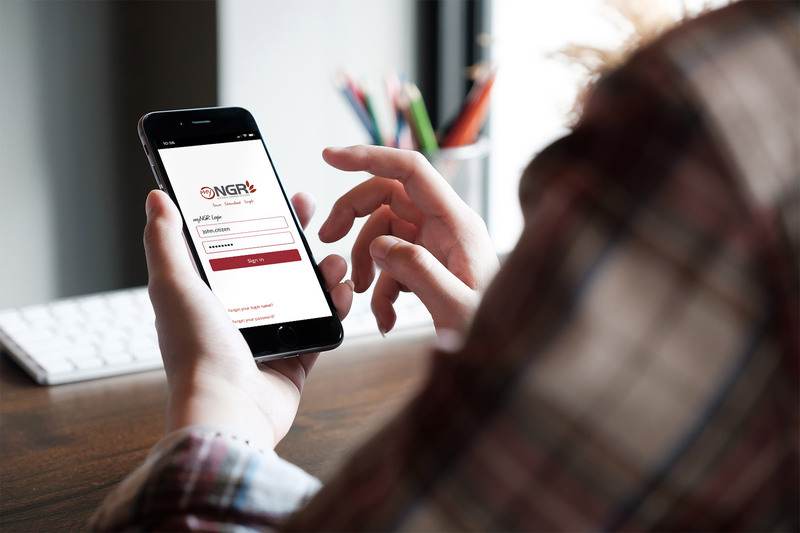 Accessing your account is even easier with the myNGR app. Download now for easy access on the go.